Distance Healing is done via Skype in real time and receive Reiki at your own convenience and comfort of your home without the need to travel. (Reiki is not bound by time nor distance.). Distance Healing is just as effective as the in-person session and also done much faster than in-person hands on healing. You can be sitting or laying whichever comfortable to receive distance Reiki Healing. Offering all three healings in one session! If you'd like the most beneficial treatment for a powerful deep healing session, this is the one for you. Crystals are known for their energy conductivity, connections to Angels, work with chakras and sound healing also penetrates deeply into your chakra system. 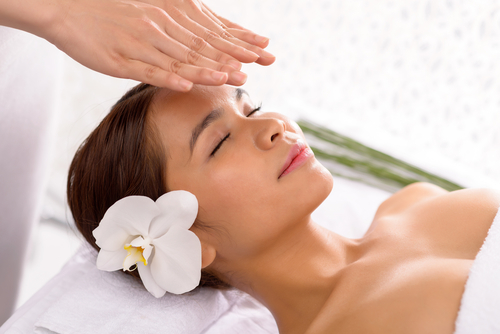 While one-off Reiki treatment will do something beneficial for you, the best results come through having a course of 4~6 treatments at weekly intervals. Offering discounts on 4 & 6 session packages.